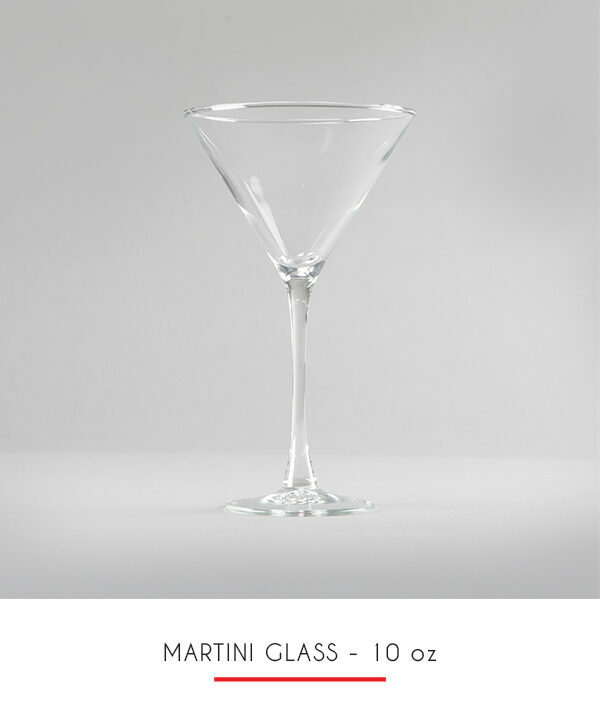 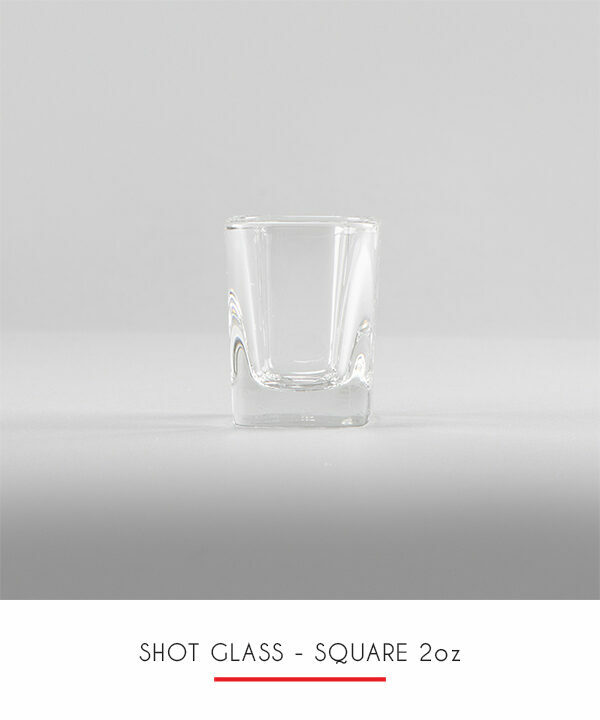 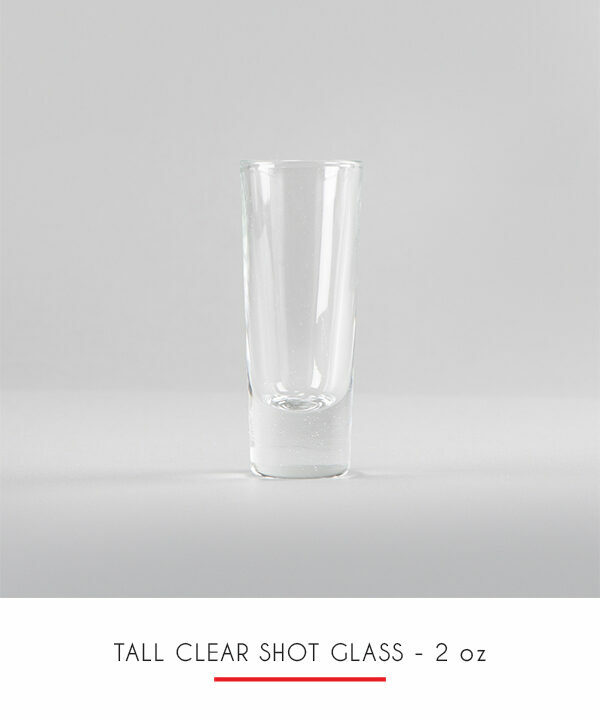 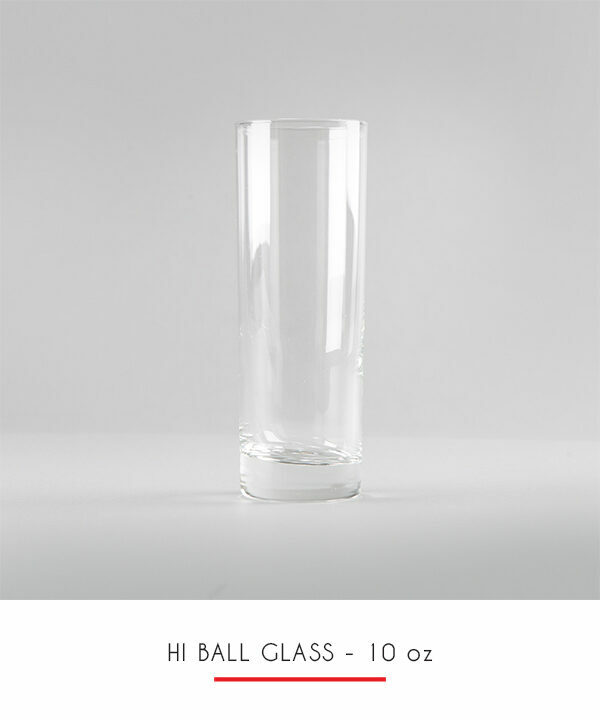 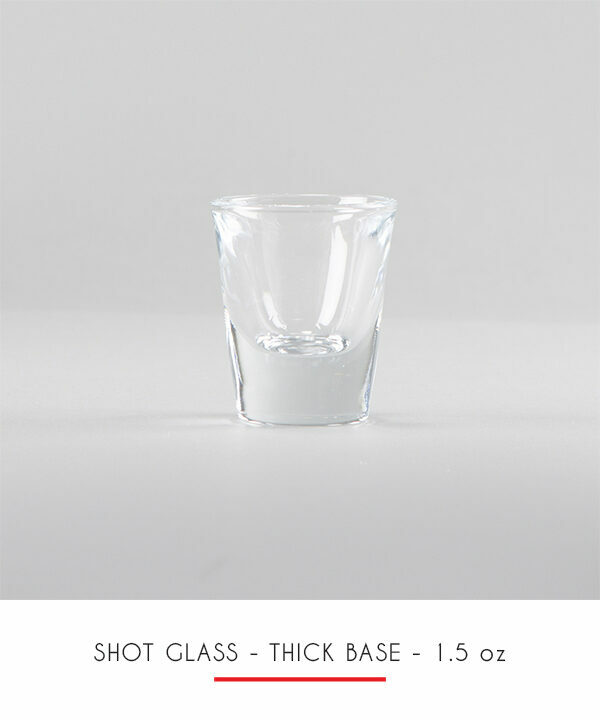 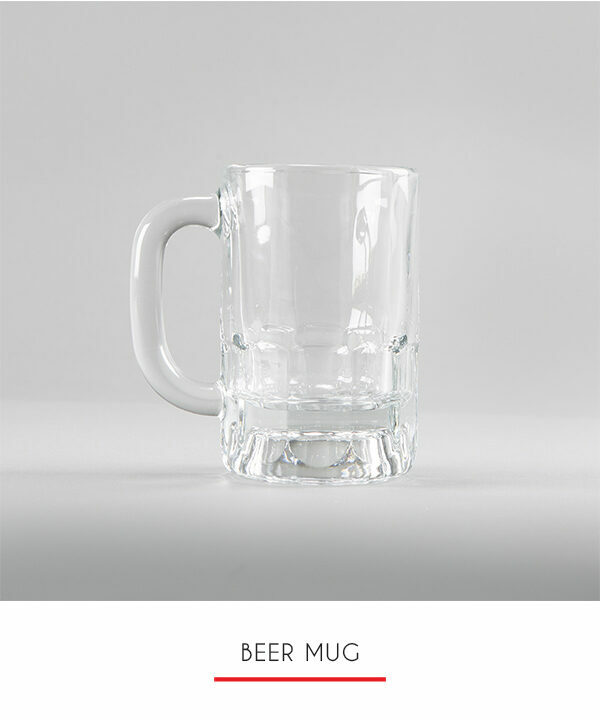 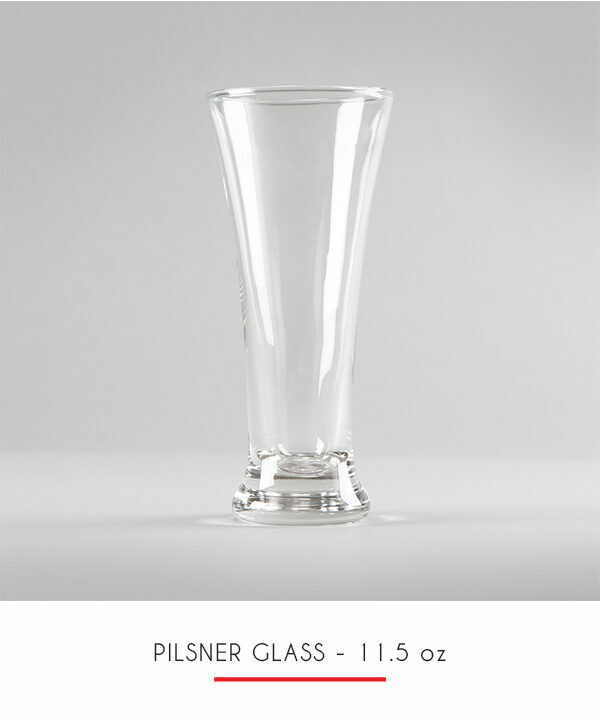 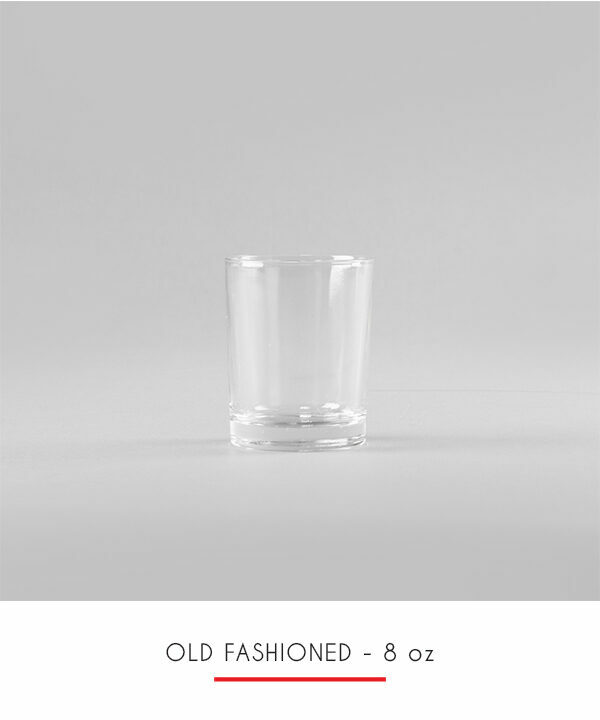 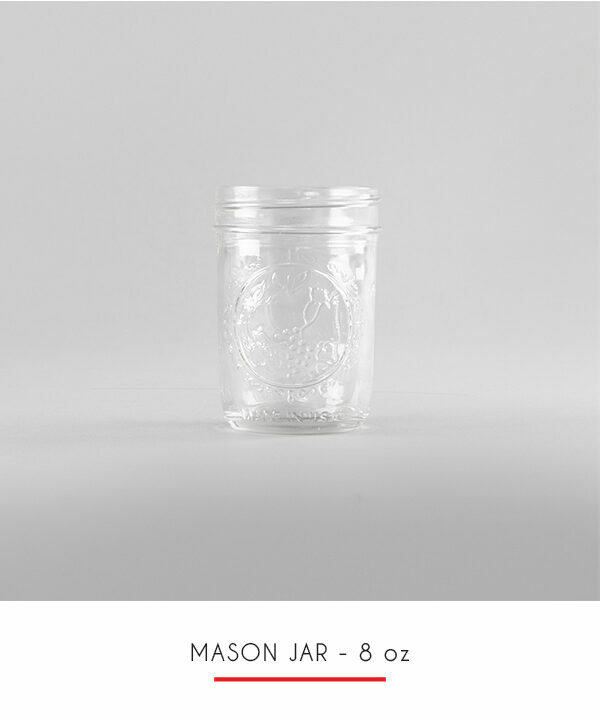 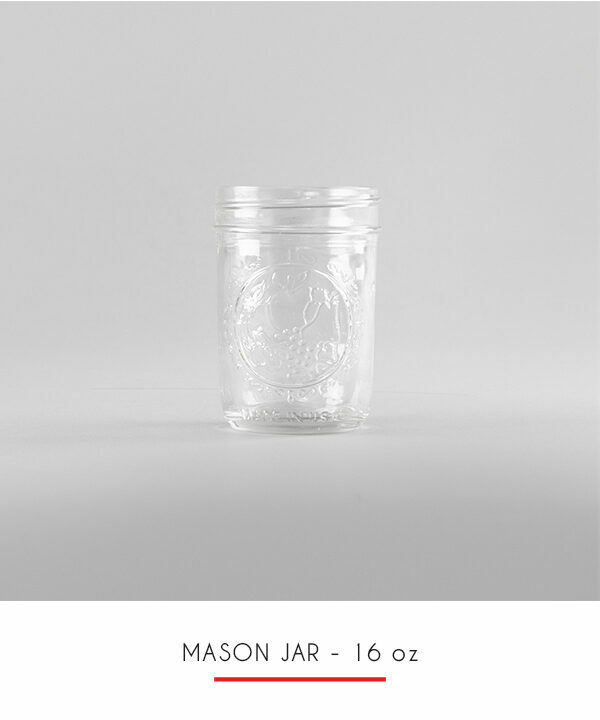 The most basic of beverages gets treated to a beautiful 16.5 oz vessel all its own. 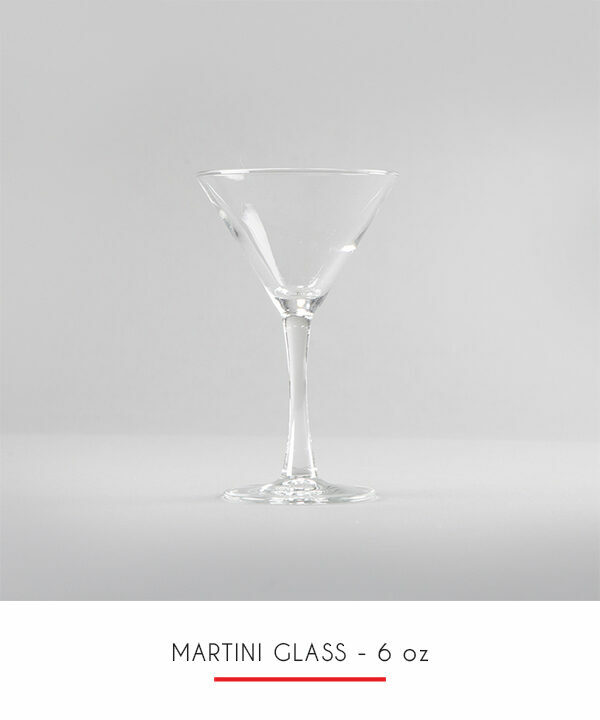 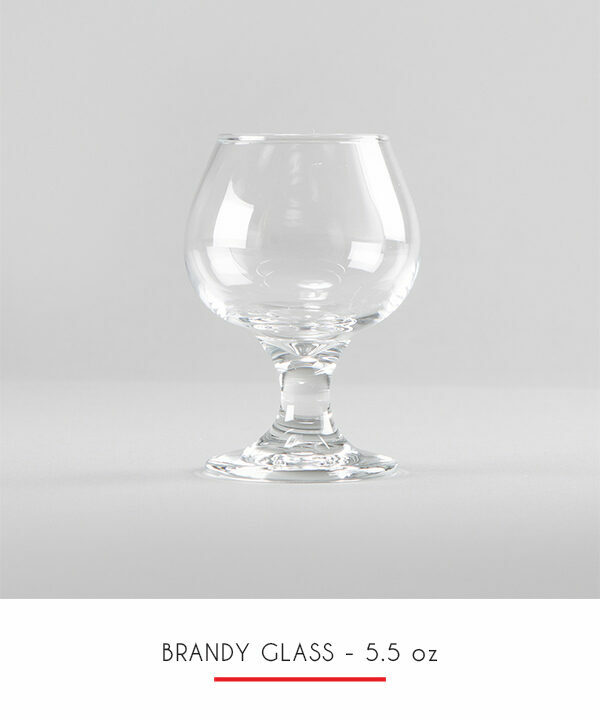 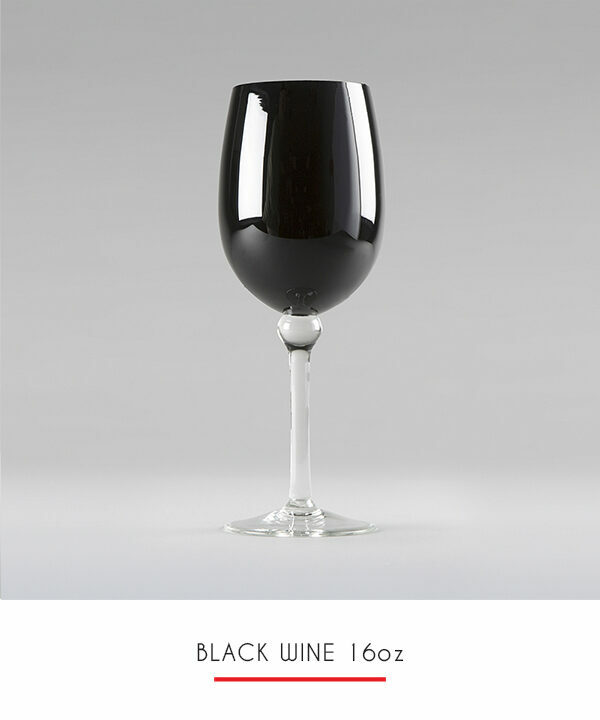 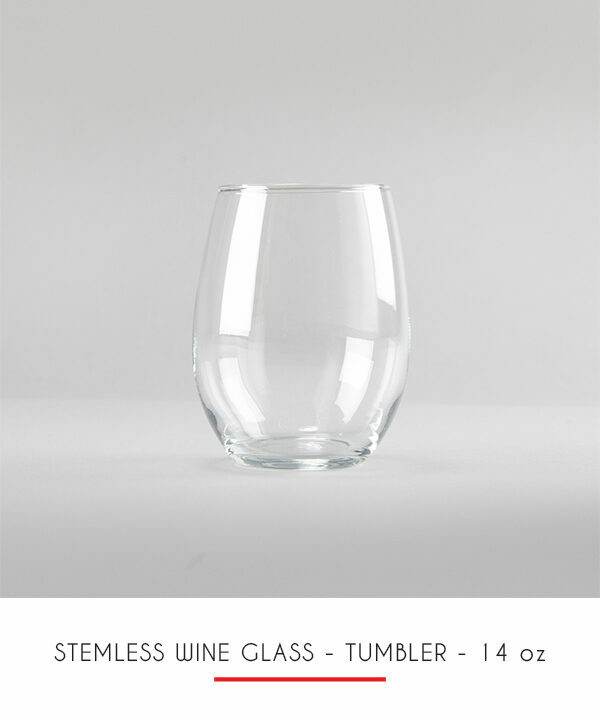 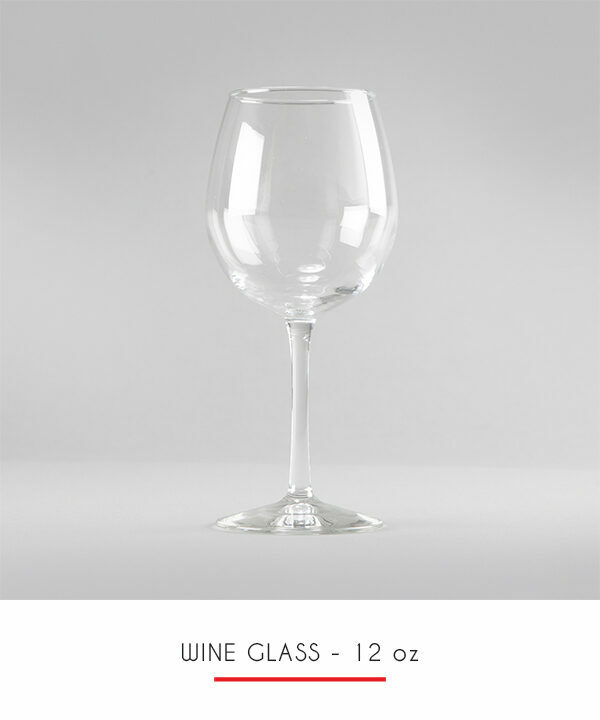 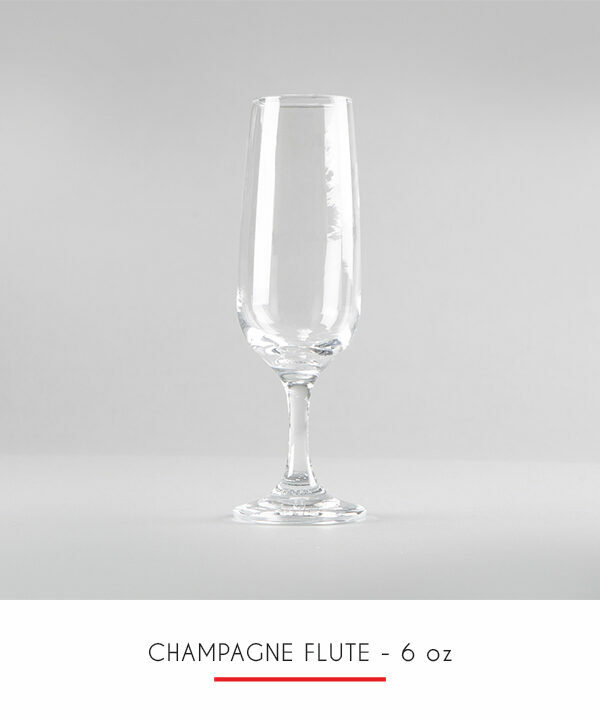 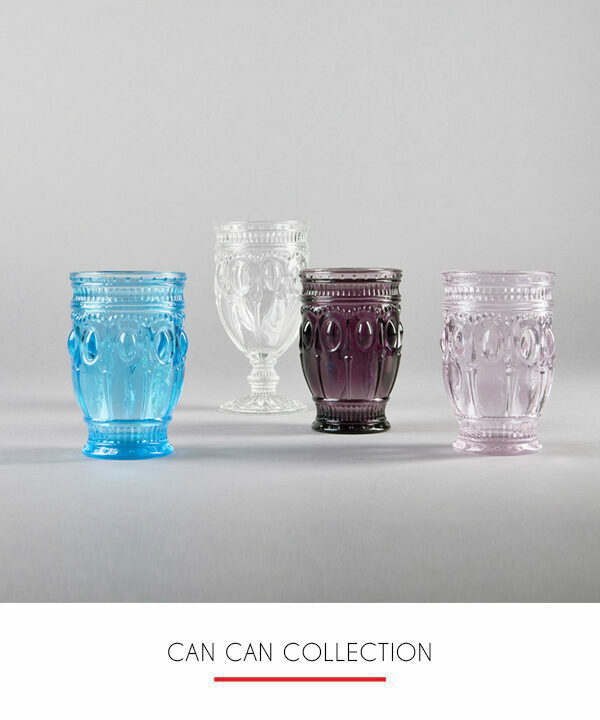 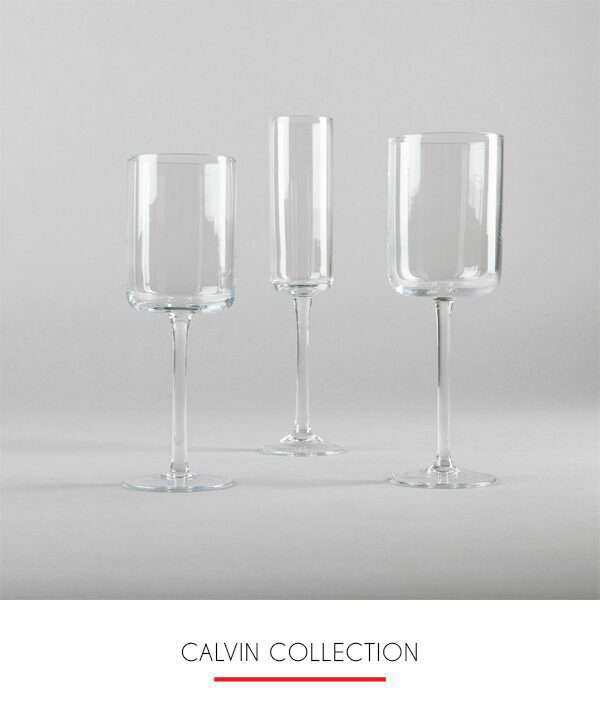 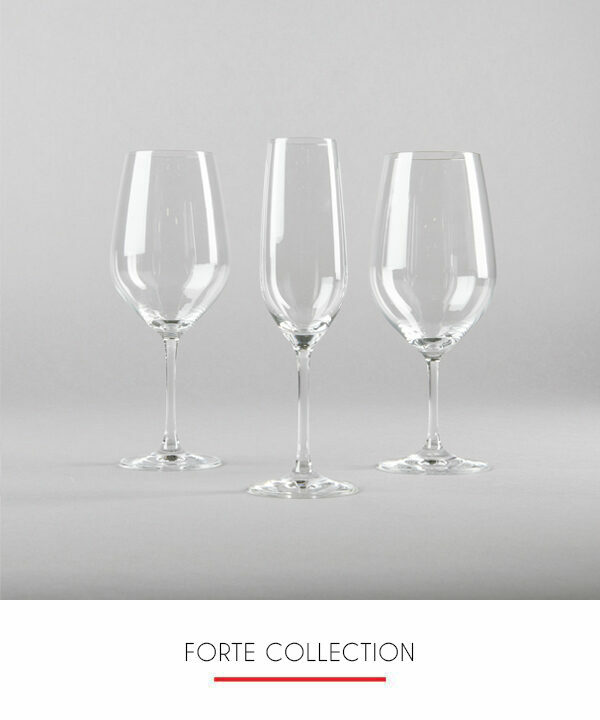 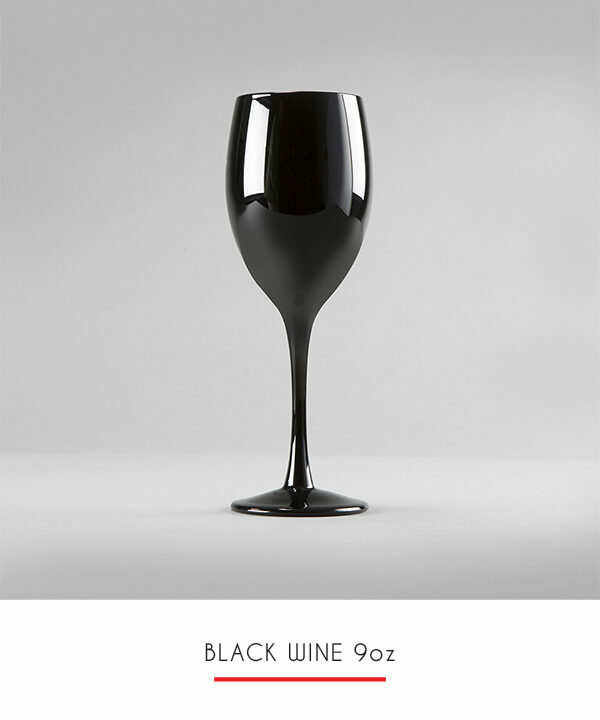 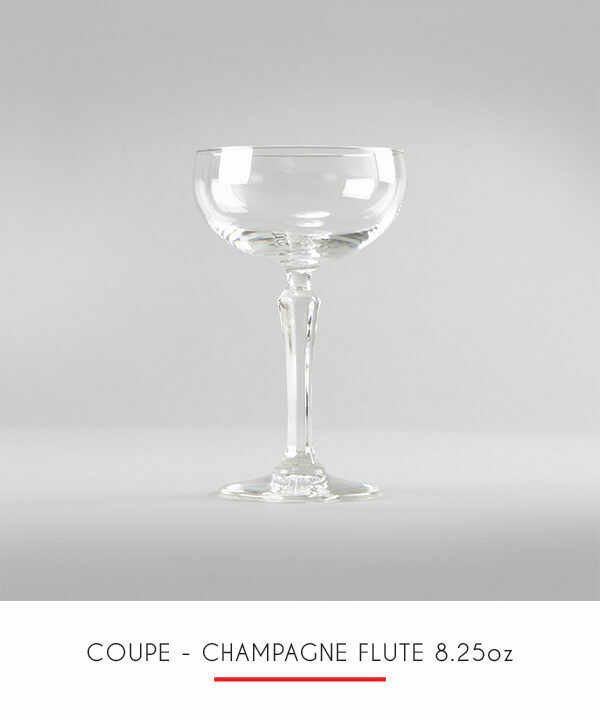 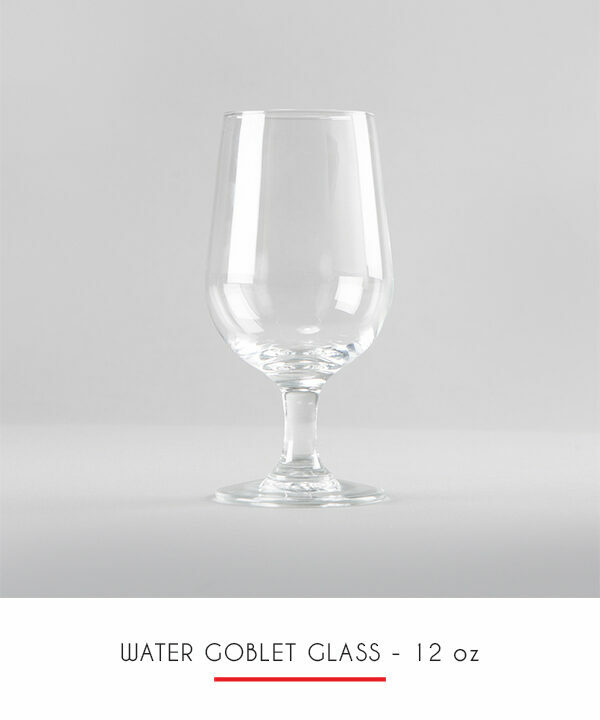 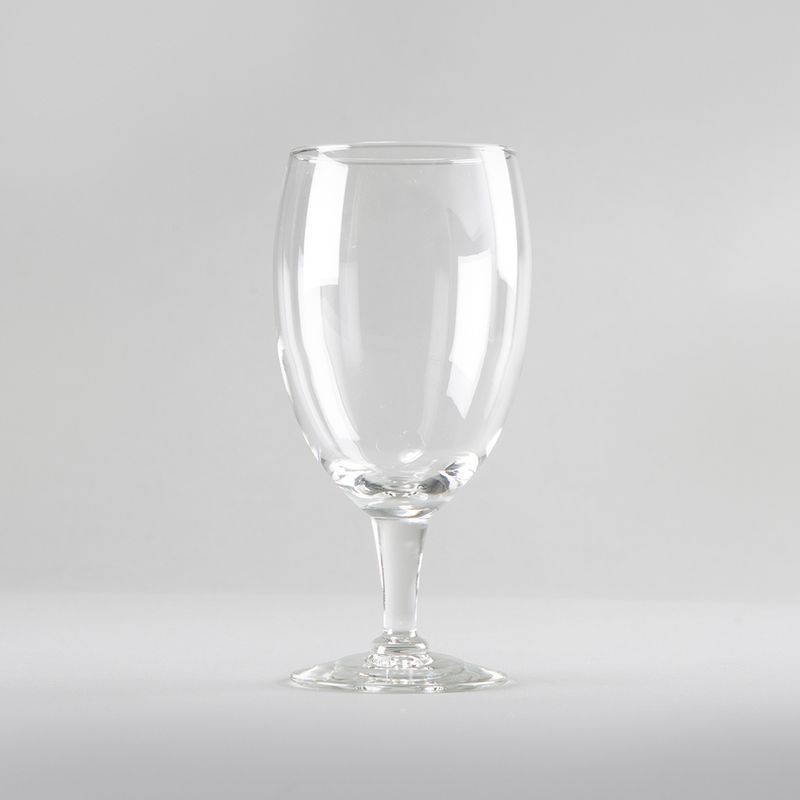 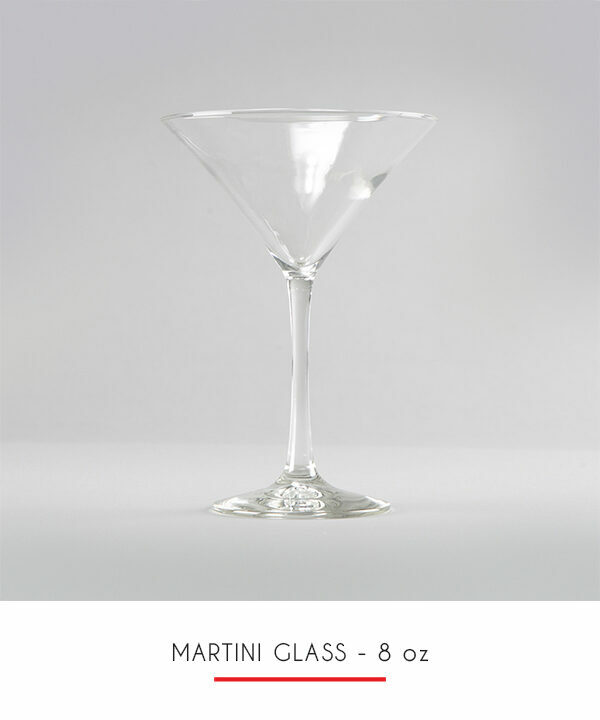 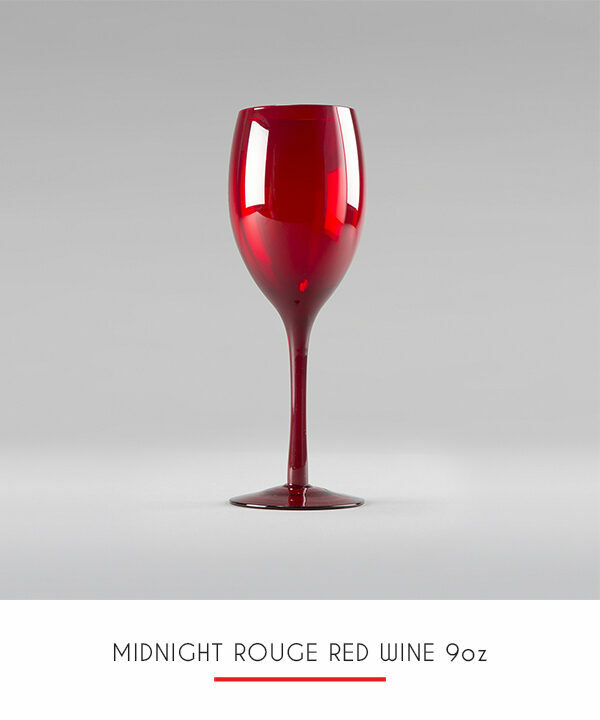 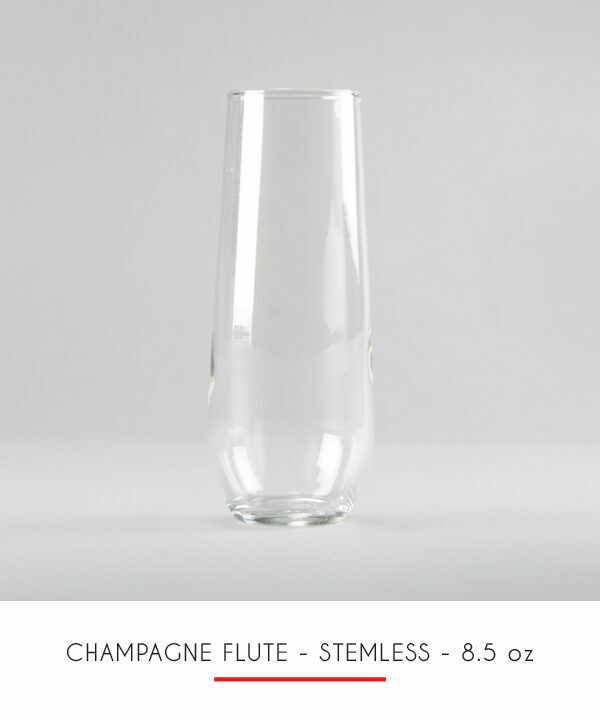 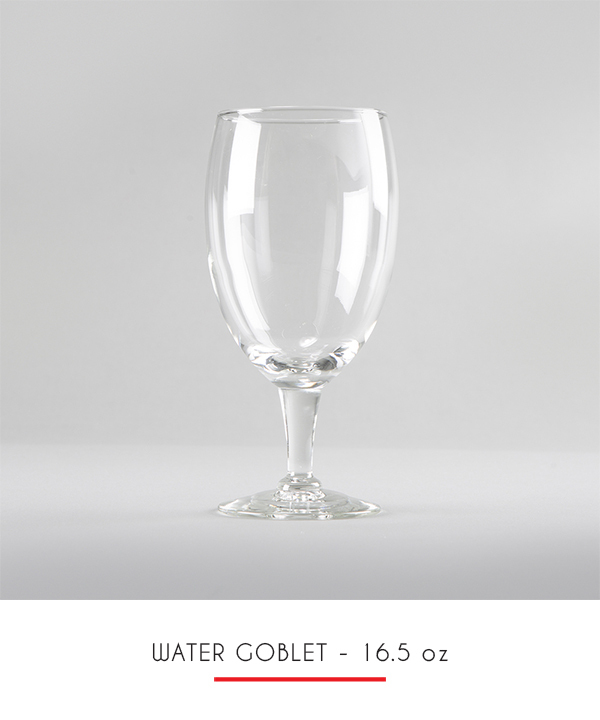 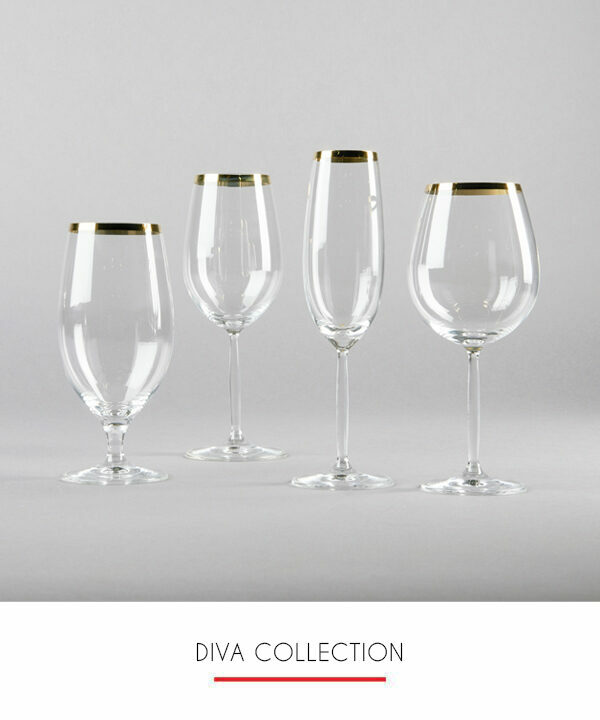 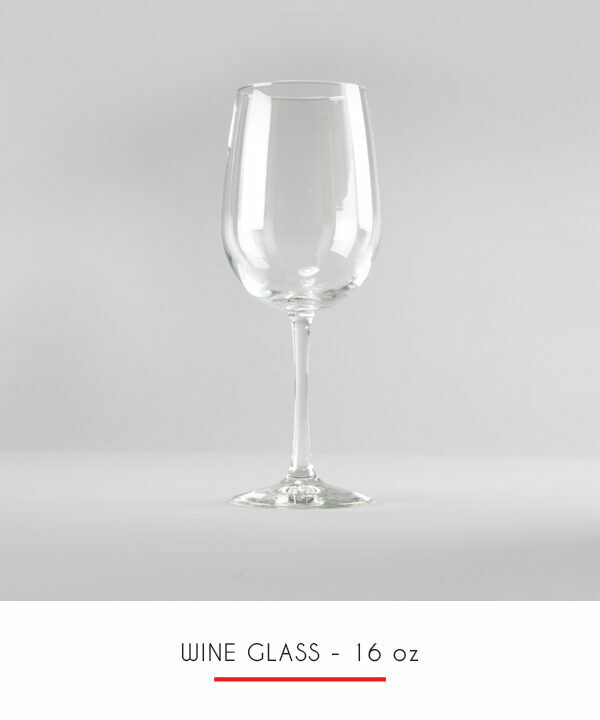 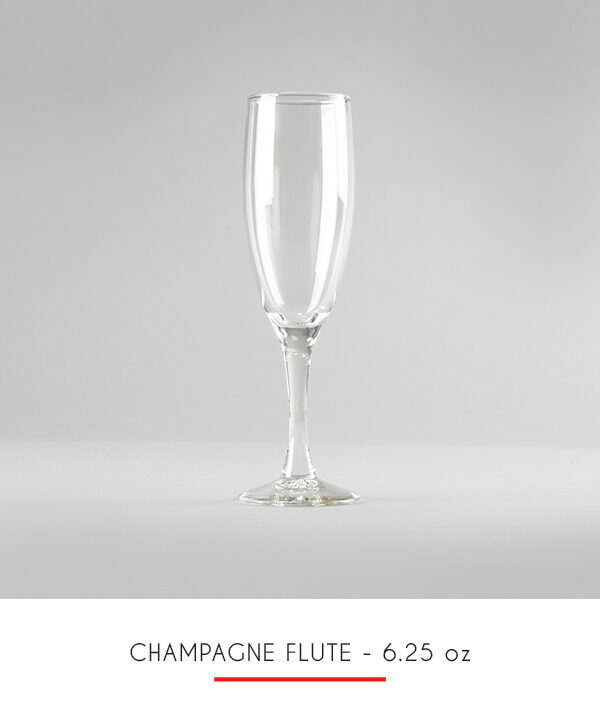 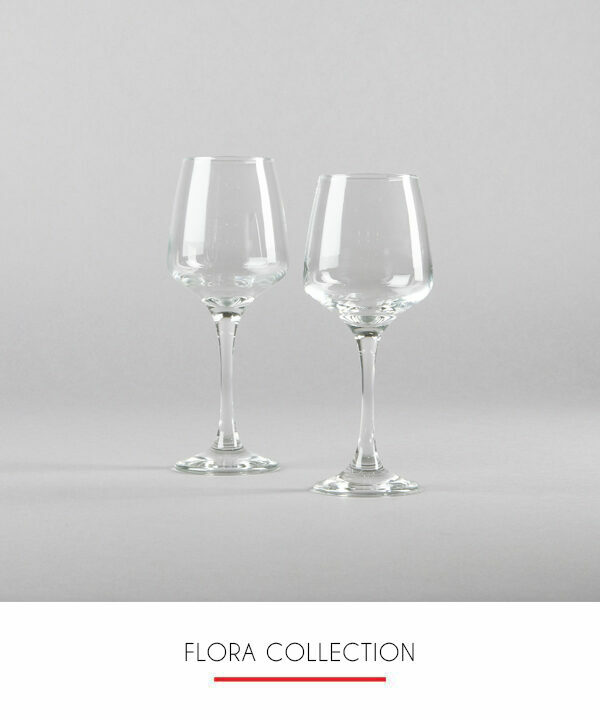 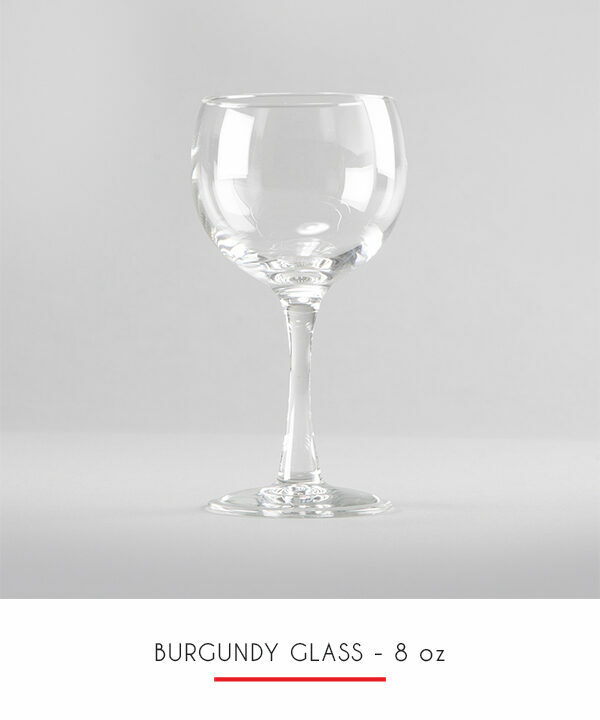 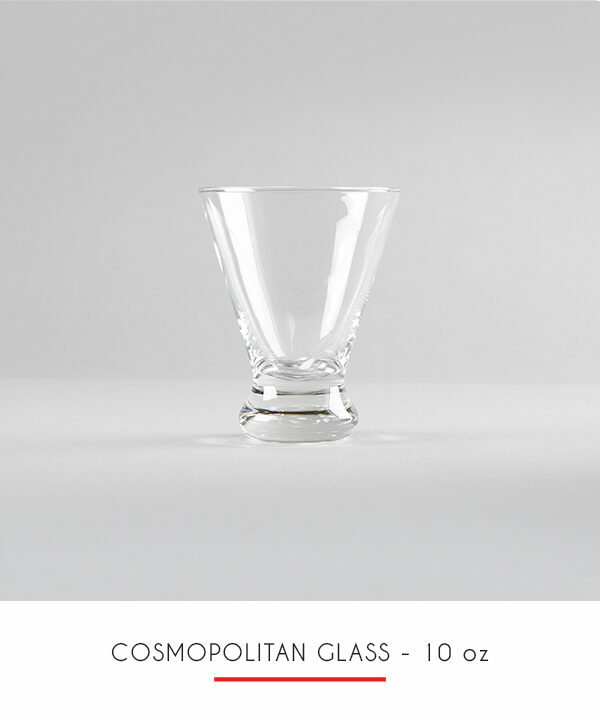 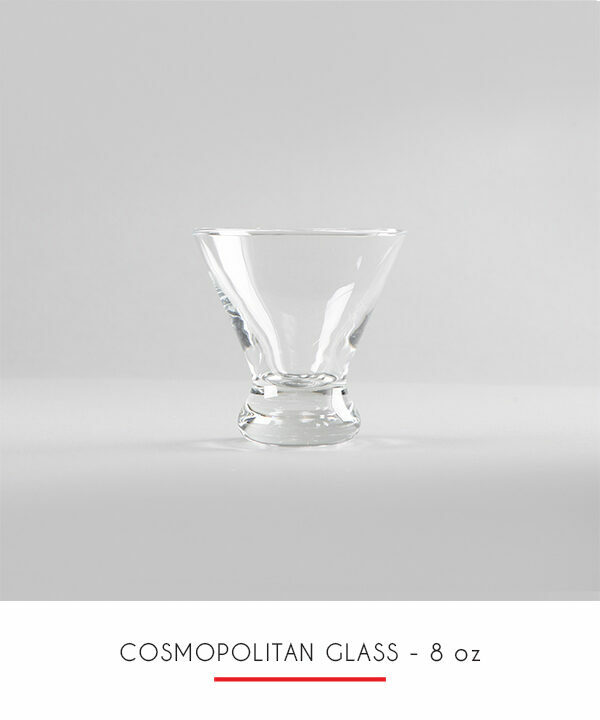 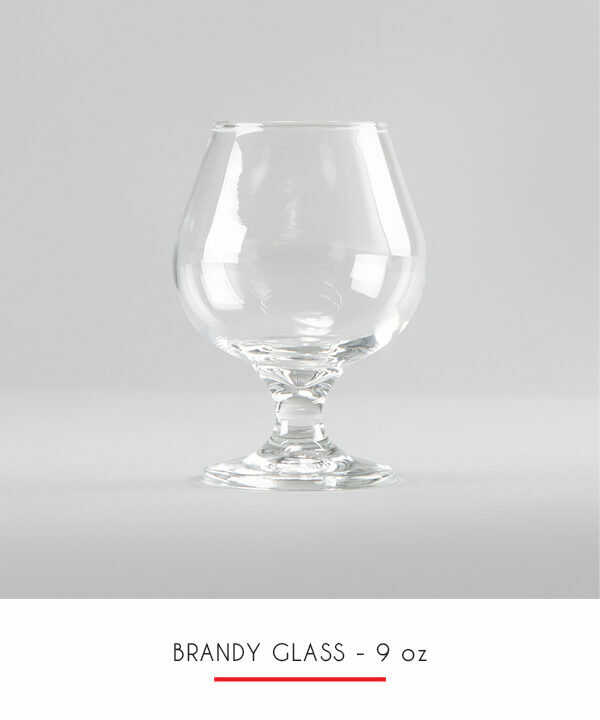 This stylish, footed design is appropriate for everyday use or entertaining, and pairs well with a variety of other stemware. 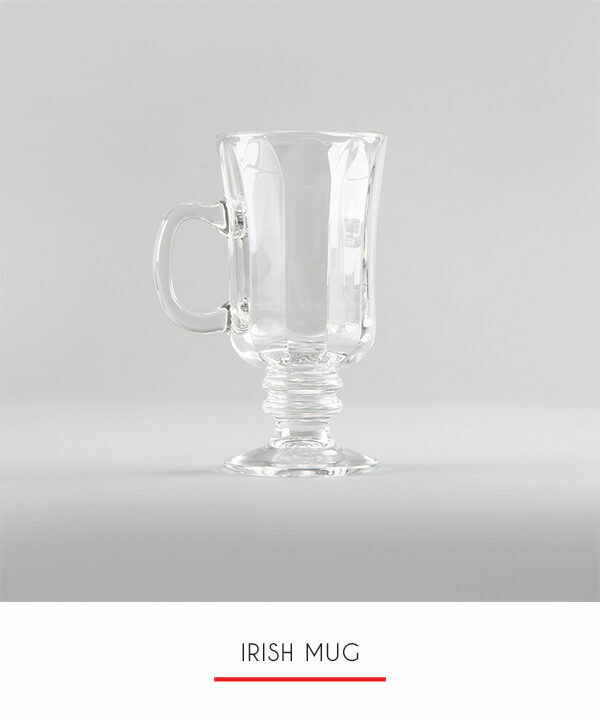 Also suitable for iced tea and other beverages.